Old friends assemble at a country house party for New Year 1919. At Hannesford Court, it's almost as if nothing has changed. But beneath the surface, nothing is quite the same as the last time they met there. 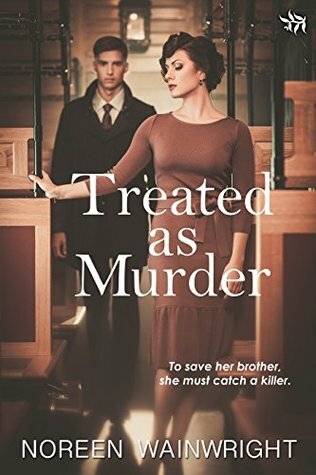 A few faces are missing, and for Tom Allen, only just out of uniform, the desirable daughter of the house suddenly seems within his reach. Then there is the story of the young woman who was found drowned in the swirling waters of the River Hann while Tom was away. Can one unexplained death be significant when so many millions have died in the trenches? 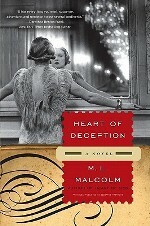 Heart of Deception by M.L. Malcolm is the riveting sequel to the author’s critically acclaimed Heart of Lies. Based in part on her family’s actual history, Heart of Deception tells the intensely exciting story of a desperate Hungarian national who becomes an international spy in order to protect his loved ones during World War Two and beyond. 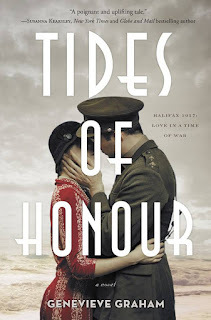 A tale of espionage and intrigue, duty and destiny, it is an extraordinary saga that offers a richly evocative portrayal of a remarkable twentieth century epoch while delivering the page-turning historical suspense of James Clavell, Susan Howatch, and Ken Follett. 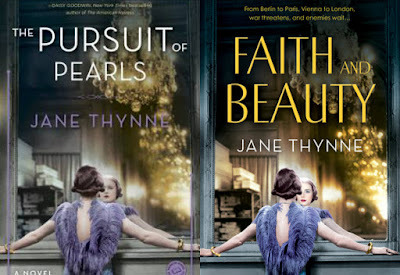 Perfect for fans of Jacqueline Winspear, Charles Todd, Robert Harris, and Susan Elia MacNeal, here is the next thrilling historical novel featuring Clara Vine, the British actress and special agent who glides through the upper echelons of Nazi society, covertly gathering key intelligence—and placing herself in mortal peril. In the spring of 1939, the drums of war beat throughout Europe, but nowhere more ferociously than in Berlin. The film studio where Clara Vine works is churning out movies, but each day that she stays in Germany is more dangerous than the last. 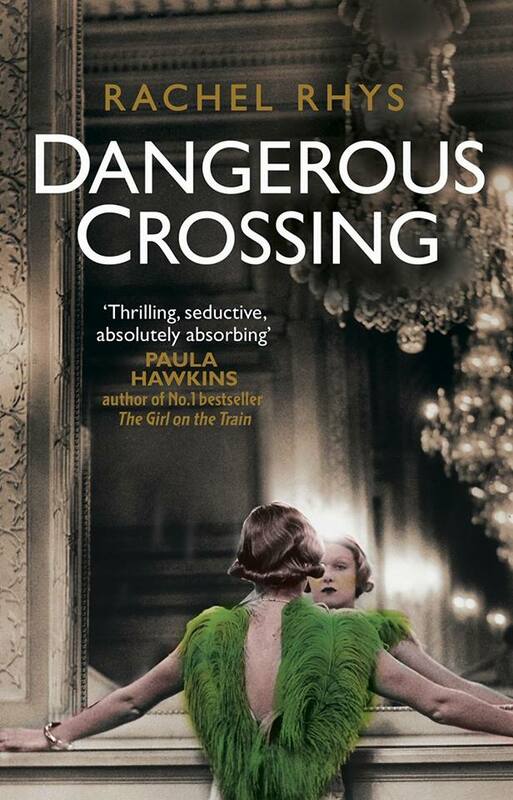 Spying on the private life of the Third Reich, passing secrets to contacts in British intelligence, falling into a passionate affair—any of these risky moves could get Clara shot. So she is wholly shaken when someone close to her is murdered instead. The victim is Lottie Franke, an aspiring costume designer and student at the prestigious Faith and Beauty finishing school that trains young women to become the wives of the Nazi elite. While the press considers Lottie’s death in the Grunewald forest the act of a lone madman, Clara uncovers deeper threads, tangled lines that seem to reach into the darkest depths of the Reich—and to a precious discovery that Hitler and his ruthless cohorts would kill for. Like many readers, my TBR grows faster than it shrinks. I find a subject that interests me and titles start piling up one right after the other. With so many bookmarked, I thought it'd be fun to sort through and feature five titles a month here at Flashlight Commentary. This month's wishlist was inspired by authors Ruth Downie and S.J.A. Turney. 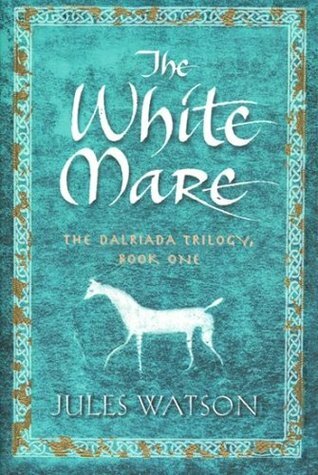 I recently read their collaborative work, The Bear and the Wolf, and was so drawn to the material that I decided to track down other stories set in Roman Britain. Five titles later, a wishlist was born. Enjoy! 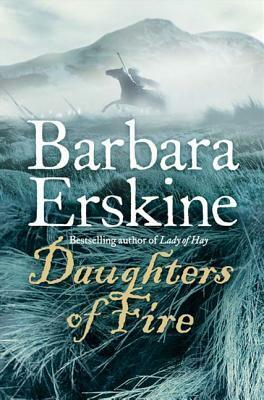 The sweeping new novel from the bestselling author of LADY OF HAY switches between Roman Britain and the present day where history dramatically impacts on the lives of three women. Two thousand years ago, as the Romans invade Britannia, the princess who will become the powerful queen of the great tribe of the Brigantes, watches the enemies of her people come ever closer. Cartimandua's world is, from the start, a maelstrom of love and conflict; revenge and retribution. In the present day, Edinburgh-based historian, Viv Lloyd Rees, has immersed herself in the legends surrounding the Celtic queen. She has written a book and is working on a dramatisation of the young queen's life with the help of actress, Pat Hebden. Cartimandua's life takes one unexpected turn after another as tragedy changes the course of her future. But the young queen has formidable enemies - among them Venutios, her childhood sparring partner, and Medb, a woman whose jealousy threatens not only her happiness but her life. Viv's Head of Department, Hugh Graham, hounds her as she struggles to hide her visions of Cartimandua and her conviction that they are real. Her obsession grows ever more persistent and threatening as she takes possession of an ancient brooch that carries a curse. Both Pat and Hugh are drawn into this dual existence of bitter rivalry and overwhelming love as past envelopes present and the trio find themselves facing the greatest danger of their lives. and two men fight to build stable lives among the chaos. Phaedrus is a Roman gladiator who has won his freedom. By chance, he is also the exact double of Midir, the Horse Lord, lost King of the Dalriad tribe. To rid the Dalriads of the usurping Queen Liadhan, Phaedrus agrees to a daring pretence -- he will impersonate Midir and become the Horse Lord. Knight's Fee is an exciting story of Norman England, which tells how Ranald the servant boy strives to achieve his ambition and become a knight. 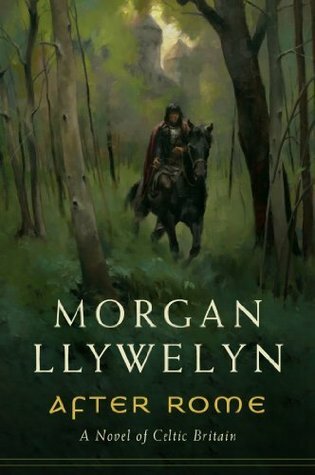 Spanning three centuries, the series recreates Celtic Britain at the time of the Roman invasion: a land of visions and dreams, bloodshed and brutal death. It is AD 79 and Agricola, the ruthless governor of Roman Britain, is turning his attentions to the last unconquered territory in Britain - Alba, Scotland. Rhiann is a courageous and beautiful Scottish princess and priestess scarred by her violent past. Of noble blood, she faces what for her is the ultimate sacrifice - a forced marriage - to protect the freedom of her people. Eremon is an enigmatic Irish prince in exile, who must seek an alliance elsewhere to regain his throne. Will he prove himself to be the man who can unite the squabbling Celtic tribes against the more ominous threat of Rome? 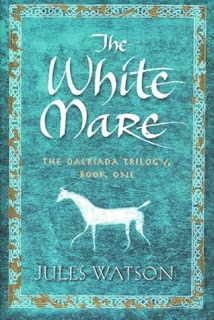 With war and chaos looming for her people, Rhiann finds herself drawn into an unexpected journey of the spirit and heart, which will reveal the true purpose of her life. A brooding and atmospheric Scottish tale from a RITA and RT Reviewers Choice Award-winning and New York Times and USA Today bestselling author. The invincible ninth Roman Legion marches from York to fight the Northern tribes, and then vanishes from the pages of history. When Verity Grey goes looking for them, she may find more than she bargained for. 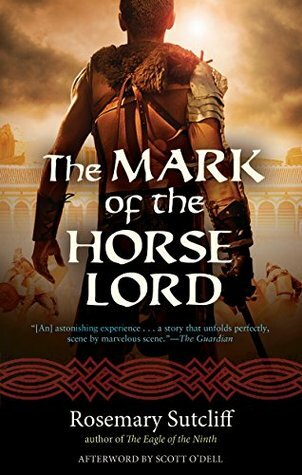 Her eccentric boss has spent his whole life searching for the resting place of the lost Ninth Roman Legion and is convinced he's finally found it-not because of any scientific evidence, but because a local boy has "seen" a Roman soldier walking in the fields, a ghostly sentinel who guards the bodies of his long-dead comrades. 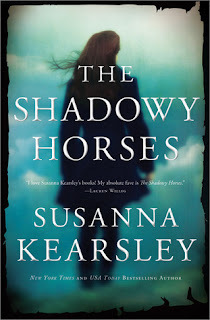 A modern gothic historical fiction with elements of mystery, ghosts, and romance from New York Times and USA Today bestselling author Susanna Kearsley. 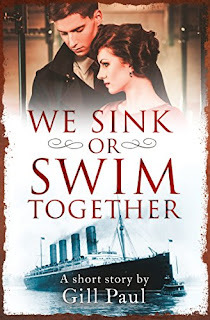 Genevieve Graham, author of Under the Same Sky and Sound of the Heart, brings her passion for weaving history and fiction together in a seamless tale that will capture and enthrall the reader. 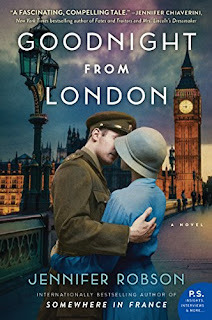 From USA Today bestselling author Jennifer Robson—author of Moonlight Over Paris and Somewhere in France—comes a lush historical novel that tells the fascinating story of Ruby Sutton, an ambitious American journalist who moves to London in 1940 to report on the Second World War, and to start a new life an ocean away from her past. In the summer of 1940, ambitious young American journalist Ruby Sutton gets her big break: the chance to report on the European war as a staff writer for Picture Weekly newsmagazine in London. She jumps at the chance, for it's an opportunity not only to prove herself, but also to start fresh in a city and country that know nothing of her humble origins. But life in besieged Britain tests Ruby in ways she never imagined. Although most of Ruby's new colleagues welcome her, a few resent her presence, not only as an American but also as a woman. She is just beginning to find her feet, to feel at home in a country that is so familiar yet so foreign, when the bombs begin to fall. As the nightly horror of the Blitz stretches unbroken into weeks and months, Ruby must set aside her determination to remain an objective observer. When she loses everything but her life, and must depend upon the kindness of strangers, she learns for the first time the depth and measure of true friendship—and what it is to love a man who is burdened by secrets that aren’t his to share. 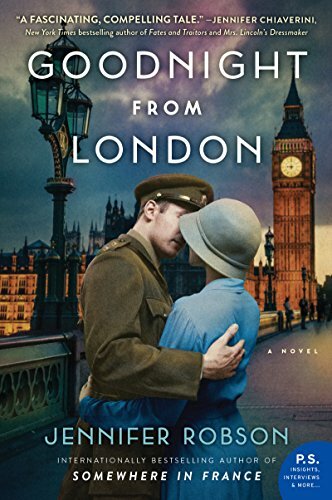 Goodnight from London, inspired in part by the wartime experiences of the author’s own grandmother, is a captivating, heartfelt, and historically immersive story that readers are sure to embrace. In January 1917, five wounded French soldiers, their hands bound behind them, are brought to the front at Picardy by their own troops, forced into the no-man's land between the French and German armies, and left to die in the cross fire. Their brutal punishment has been hushed up for more than two years when Mathilde Donnay, unable to walk since childhood, begins a relentless quest to find out whether her fiancé, officially "killed in the line of duty," might still be alive. Tipped off by a letter from a dying soldier, the shrewd, sardonic, and wonderfully imaginative Mathilde scours the country for information about the men. 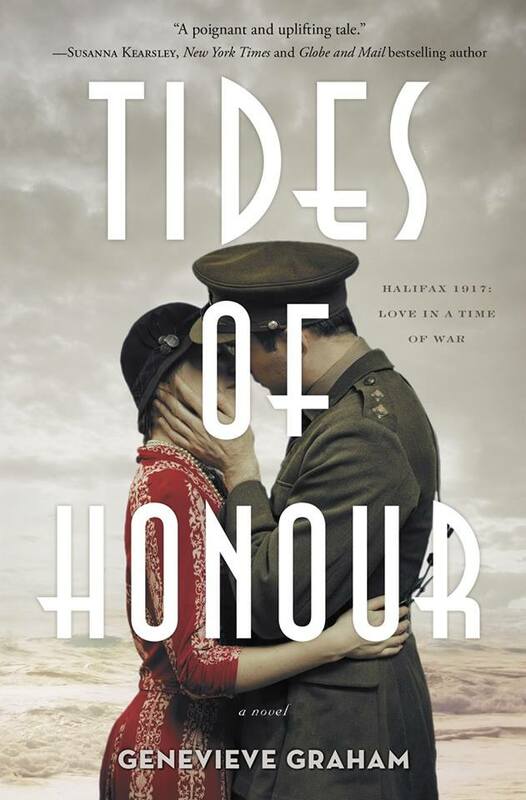 As she carries her search to its end, an elaborate web of deception and coincidence emerges, and Mathilde comes to an understanding of the horrors, and the acts of kindness, brought about by war. 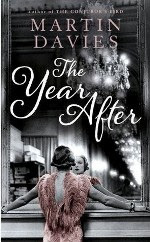 A runaway bestseller in France and the winner of the 1991 Prix Interallié, this astonishing novel is many things at once: an absorbing mystery, a playful study of the different ways one story can be told, a moving and incisive portrait of life in France during and after the First World War, and a love story of transforming power and beauty. January, 1920. Young Englishwoman Margaret Dalton is full of excitement as she arrives in Sydney to begin a new life in the warm, golden land of Australia. 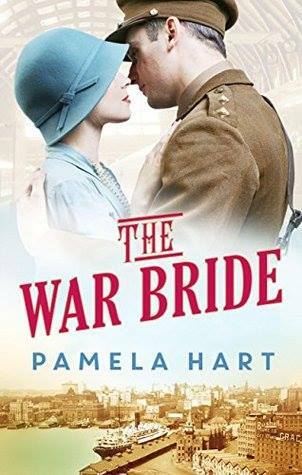 She leaves behind the horrors of WWI and can't wait to see her husband, Frank, after two years of separation. But when Margaret's ship docks, Frank isn't there to greet her and Margaret is informed that he already has a wife . . .
Devastated, Margaret must make a new life for herself in this strange city, but she soon falls in love with its vibrant harbour, sweeping ocean and clean sea breezes. A growing friendship with army sergeant Tom McBride gives her a steady person to rely on. But just as Margaret and Tom begin to grow closer, news arrives that Frank may not have abandoned her. Will Margaret's life be thrown upside down once again? And where should her loyalties lie: with the old life or with the new? From the moment Rhoda Middleton opens one of her husband’s letters and finds it is from another woman, she is convinced he is having an affair. But when Rhoda tracks her down, she discovers the mysterious woman is not his lover after all, but the wife of his best friend, Archie Foster. There is only one problem - Rhoda has never even heard of Archie Foster. Devastated by this betrayal of trust, Rhoda tries to find out how and why her husband, Peter, has kept this friendship hidden for so long. Her search leads her back to 1945, but as she gradually uncovers Peter’s wartime secrets she must wrestle with painful memories of her own. For if they are ever to understand each other, Rhoda too must escape the ghosts of the past. 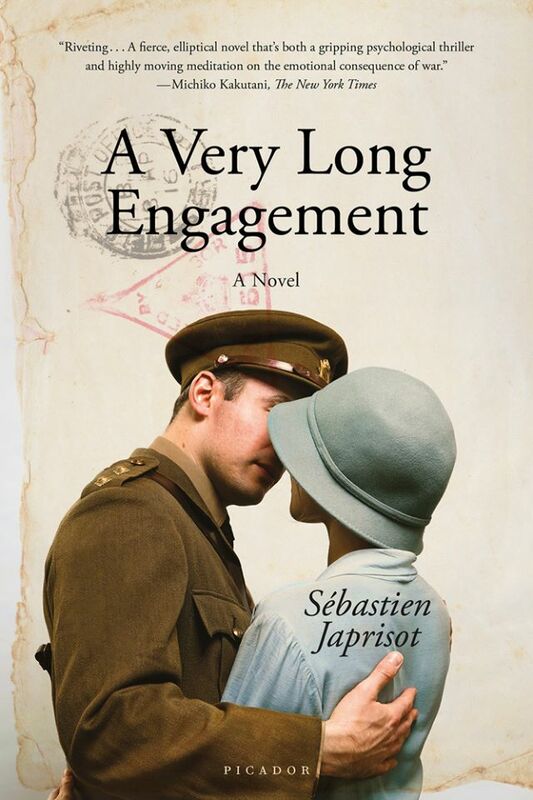 Taking us on a journey from the atmospheric filming of Brief Encounter, to the extraordinary Great March of prisoners of war through snow-bound Germany, this is a novel of friendship, hope, and how in the end, it is the small things that enable love to survive. Pious and convent-bred, Lily Bruisson takes Twenties Paris by storm. Courted by two suitors, a Russian prince in exile, and a handsome American reporter, Lily chooses the prince. 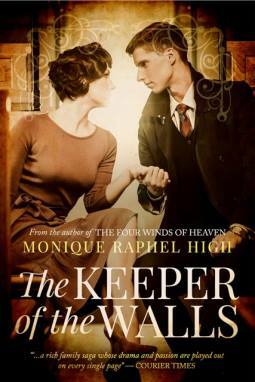 When disaster strikes Prince Mikhail Brasilov in the Thirties, he abandons his pretty wife and children for America. As the threat from Germany grows, Lily’s world narrows to a fight for her life. A life that changes dramatically after her mother confesses a secret so deadly, it could ruin them all. Lily vows to hide the truth of her mother's past. 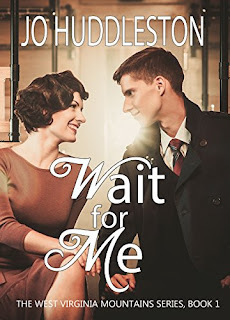 But secrets aren't meant to be kept, especially in a world of betrayal, when surviving the Occupation, and freedom from the Nazi Regime is as essential as the air they breathe. Lily turns to America reporter Mark MacDonald to save herself and her family when everything points to their eminent demise... all due to her mother's past. Gerda Nielsen is on her way from Brooklyn to Liverpool aboard the ill-fated Lusitania in 1915. Jack Walsh is returning to England, ready to take up a post developing new types of portable field telephones to help the war effort. 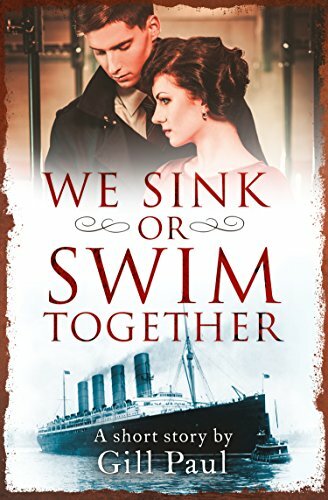 Unmarried, he’s keen to settle and as he and Gerda spend more and more time onboard together they realise that each has found someone very special. A beautiful, romantic and moving tale based on a true story. This is a tragically beautiful love story of a simple yet deep love between soul mates, Robby and Julie. The American South’s rigid caste system and her mother demand that Julie chooses to marry an ambitious young man from a prominent and suitable family. Julie counters her mother’s stringent social rules with deception and secrets in order to keep Robby in her life. Can the couple break the shackles of polite society and spend their lives together? Will Julie's mother ever accept Robby?